These tiny pests thrive in the warmth and comfort of your favorite resting places, including your bed and your upholstered furniture. Keep the little critters under control with one of these easy solutions. Though far from pleasant to think about, there’s a good chance your home is ridden with dust mites—microscopic organisms that feed off the steady supply of dead skin cells coating our carpets, couches, and most unsettling of all, our beds. While you can’t ever completely eliminate these extremely common household pests, you can control them, which can go a long way toward alleviating the congestion, sneezing, and coughing that plague those who suffer from dust mite allergies. To help keep your spaces—and your family—healthy, try one of these easy solutions that can minimize your mites. The most effective tactic for getting rid of dust mites is also the easiest: Wash your sheets, comforters, and pillowcases at least once a week in hot water (at a temperature of at least 130 degrees Fahrenheit), then machine dry them. Beyond your weekly load of linens, you’ll also want to toss your pillows in the dryer for about 15 to 20 minutes once a month to prevent dust mites from getting too cozy. If getting into your clean routine doesn’t provide any relief from buggy nightmares or allergens, consider also changing out down pillows or comforters, as they attract the most dust mites. For especially sensitive sinuses, allergy-proof bedding may be a worthy investment; these sets can prevent the dust mites from burrowing into your slumber station and minimize the number of times you need to wash your bed linens. 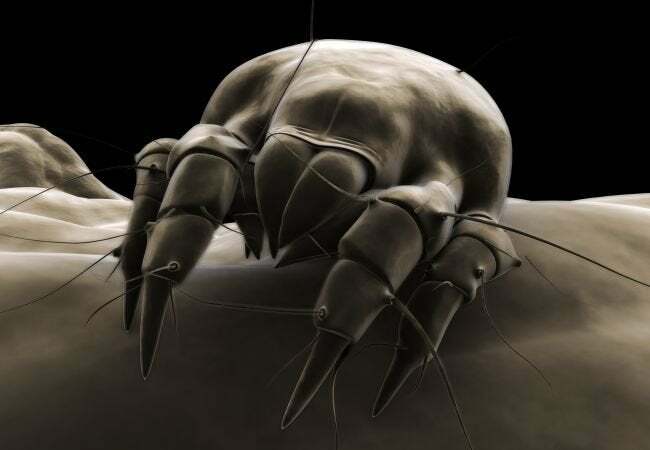 Unfortunately, dust mites don’t just like to kick back in your bed. These creepy critters will make themselves comfortable in carpets and furniture upholstery as well. Bid them goodbye by simply sticking to a regular vacuuming schedule. Make sure to hit every textile-covered element in a room, including couch cushions, rugs, throw pillows, and curtains. If you con’t already own one, consider upgrading to a vacuum with a HEPA filter. This attachment makes a huge difference by trapping both dust mite waste and eggs—something that most non-HEPA models cannot accomplish. 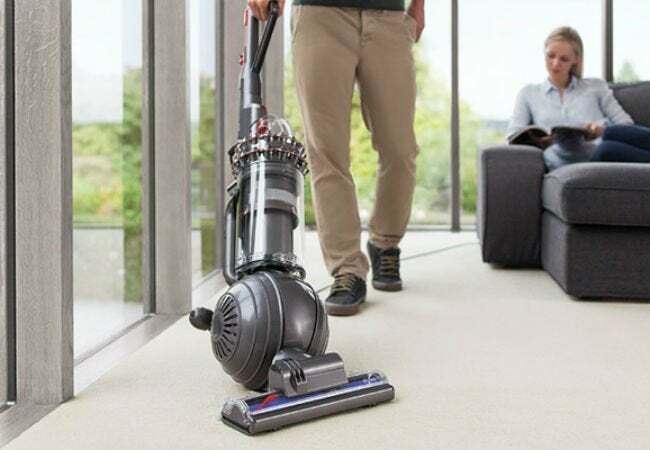 If you already have a HEPA-equipped vacuum but can’t remember when you last replaced the filter, swap in a fresh one to ensure that you’re sucking up as much dusty debris as possible. 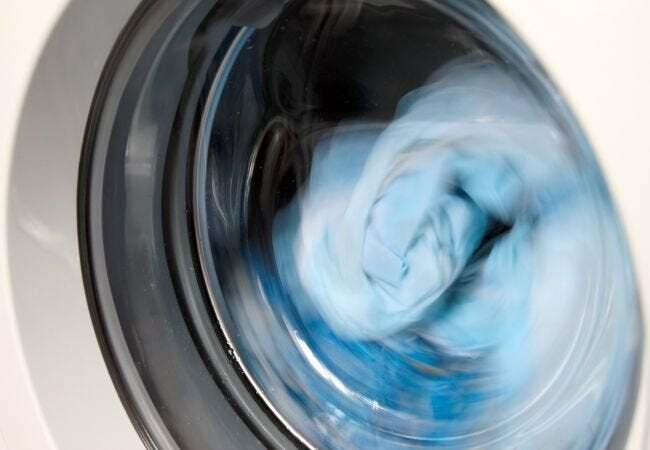 For delicate materials or precious items like the kids’ stuffed animals (yep, dust mites hang out on them, too) that you’d rather not risk damaging in the washing machine, give dust mites the cold shoulder with this next easy, effective method. Drop the item in question in a large zip-lock bag, and pop it into the freezer for about 48 hours—it’s that simple. 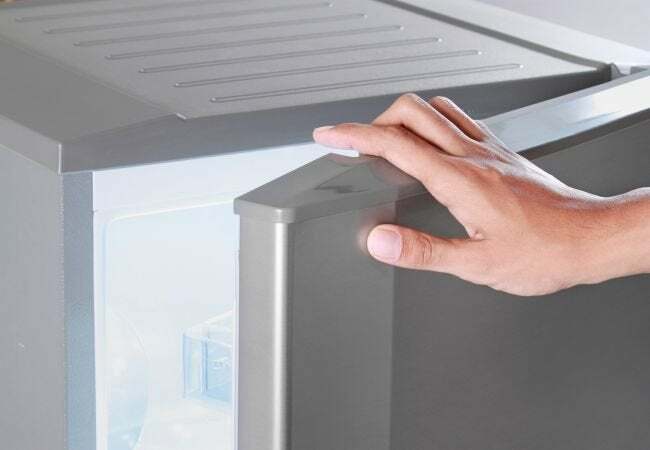 Dust mites love warm, humid conditions, so the freezer is just about the last place they’re likely to survive. You can also try setting up a dehumidifier or two at home to render your spaces inhospitably dry. Maintaining a humidity level below 50 percent should make dust mites’ lives intolerable, and yours much more comfortable.